Can Kids Handle the News? Home → Classroom Management → Attitude → Can Kids Handle the News? I can barely handle the news – so why talk about the news with kids? 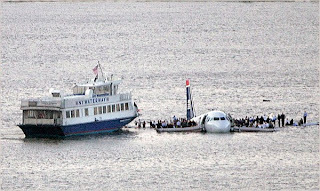 But last Friday everyone was talking about the miracle landing of the Plane in the Hudson River. At the daycare the teacher had the newspaper pictures spread across the table talking to a parent. We were all amazed by the story. Maybe because it was so nice to see a story with a happy ending! All the adults were talking about it. We talked about how scared that pilot must have been when he had to land the plane but he kept his cool and saved everyone. I asked the kids, “What did he do?” Did he start crying? (No!) Did he call out for his Mommy? (laughter – No!) Did he breath like this (panicked breathing)? (No!) How did he breathe? Yoga Breathing! One girl recognized the battle she faced when she had to sing at the Holiday Concert. Another didn’t like to be alone at bedtime.We included hero, warrior, airplane, and boat pose in yoga that day. But, mostly I was glad we got to discuss what the kids had overheard from the news that day. I’m not sure where the saying about little jugs having big ears comes from. Those jugs must fill up with a lot of muddy information that needs explaining. When kids aren’t sure about what they hear, they don’t feel confident. When it is brought into the open, it helps them build confidence. I’m glad when yoga class is a place to clarify things and bring them into the light. 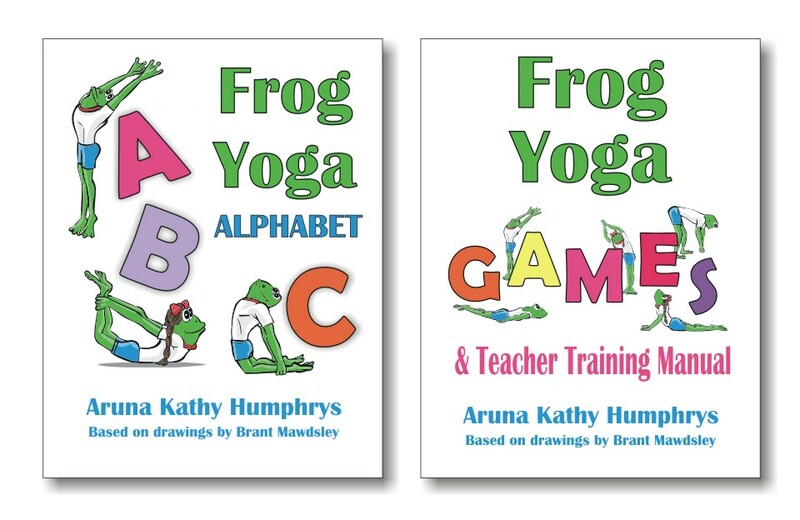 I love the fact that you included hero, warrior, airplane, and boat pose in your practice, thus giving the kids a way of relaying yoga to the larger world, and vice versa.